To write on the Blog at least twice a week. 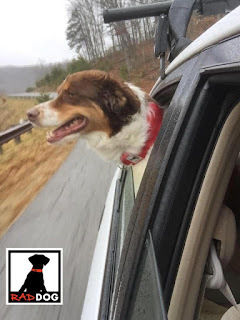 There are lots of exciting things going on with Rad Dog as well as with our friends and customers and I want to share those things with everyone. So here's to the first entry related to that commitment as well as to the continued posting of many exciting and informational posts.